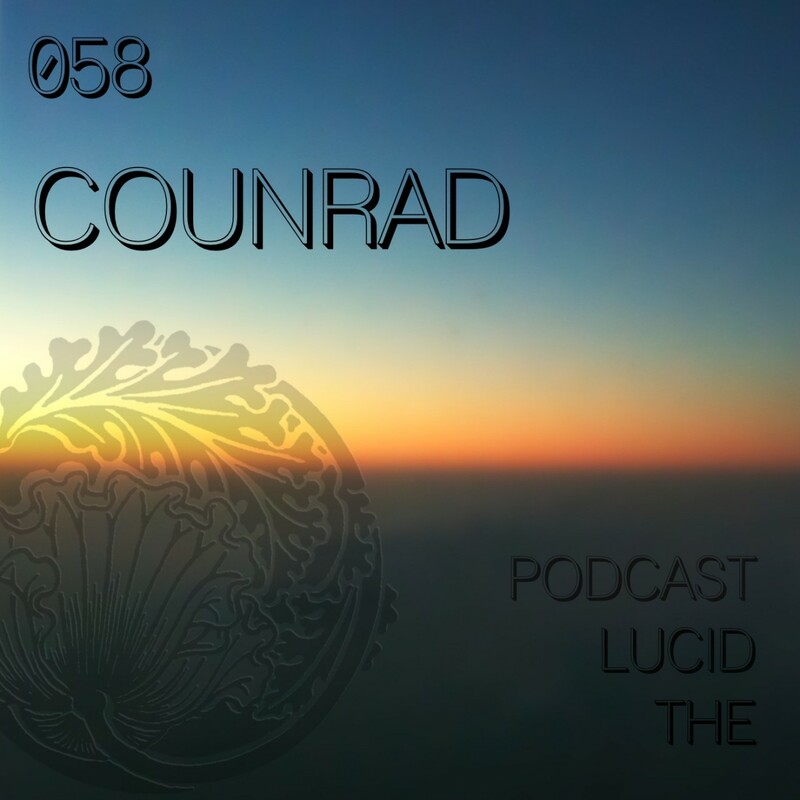 Counrad at the controls of this Lucid Podcast. 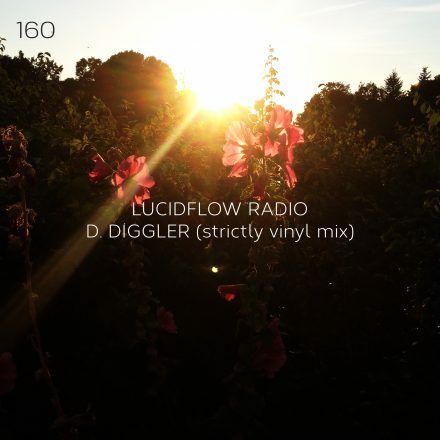 He soon will release his debut ‘Shiver EP’ on Lucidflow. Have fun listening to his great dj set. I try to spend all free time in the studio…looking for inspiration, that’s the most important thing to start my music. 3. 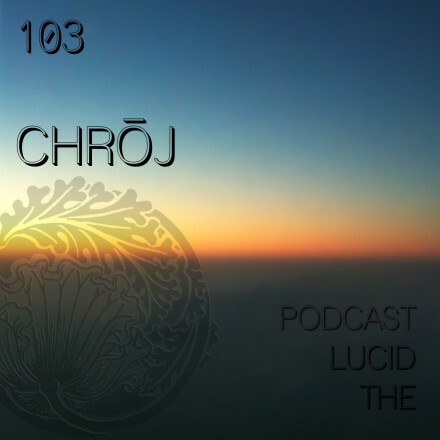 Lucidflow: how do you support y ourself in being creative? I am most inspired by the nights, listening what I love and following my inspirations, let the story take shape… since all my tracks and titles are related to a story. 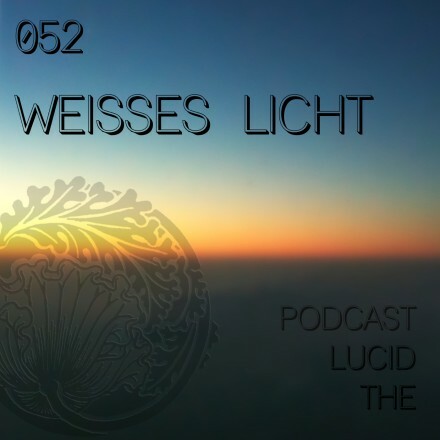 I got in touch with Lucidflow since I love this label a lot! 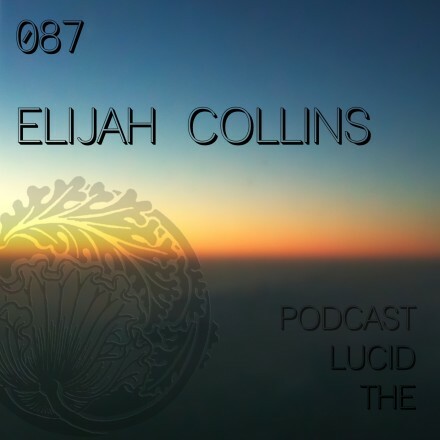 My greatest wish is to continue making music and to be able to propose a personal, unique style of music. Thanks guys for having me…I really love this family a lot!